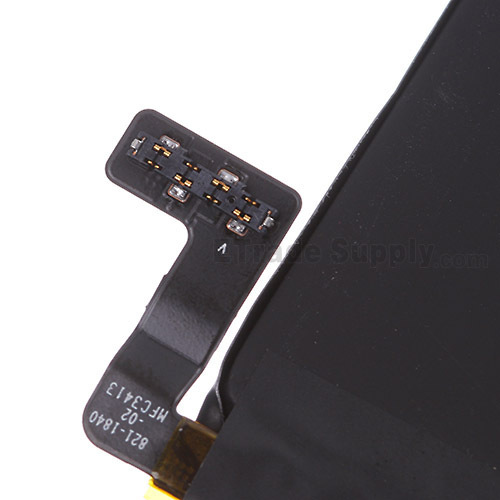 The flex ribbon of iPad Mini 2 battery is connected to the motherboard. 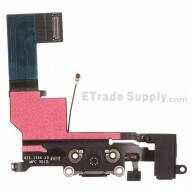 The battery flex cable buckle is designed as a rectangular connector. 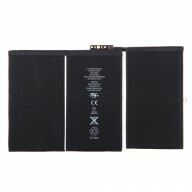 This iPad Mini with Retain Display battery features the new dual-cell design. 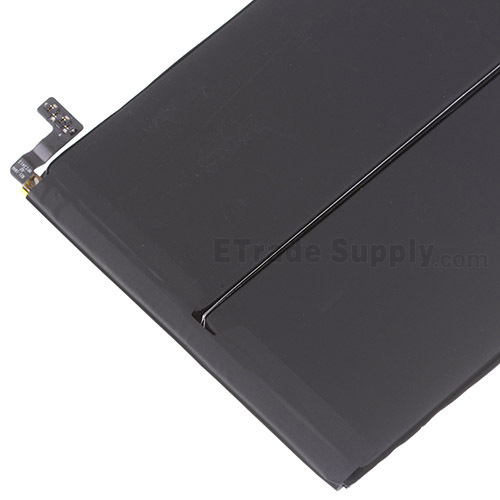 The iPad Mini 2 battery must be wrapped separately with the anti-static bag to prevent short circuit damage. 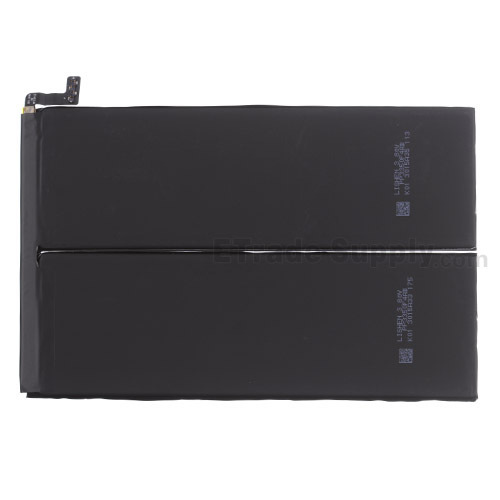 The replacement of this Apple iPad Mini 2 Battery replacement needs professional skills. 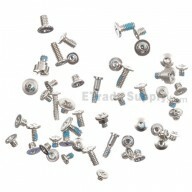 You need to disassemble your cellphone, so please be very careful not to damage the item and your cellphone. Please read the instructions before using the Apple iPad Mini 2 Battery. It may explode if damaged or exposed in fire. 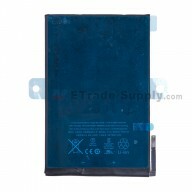 Do not disassemble the battery. 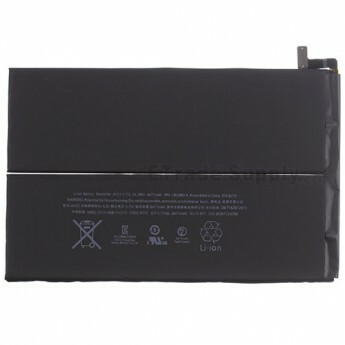 Do not short-circuit the battery. Do not throw the battery into fire or water.